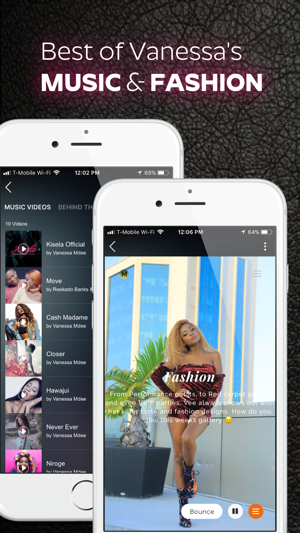 The Official Vanessa Mdee app gives you exclusive access to one of Africa’s most budding young superstars. 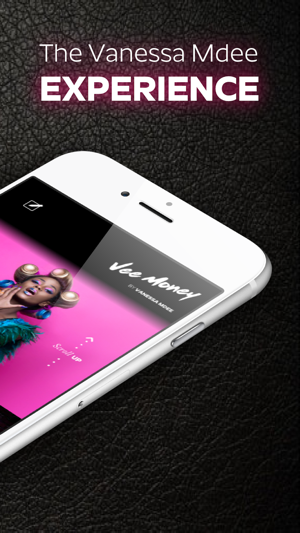 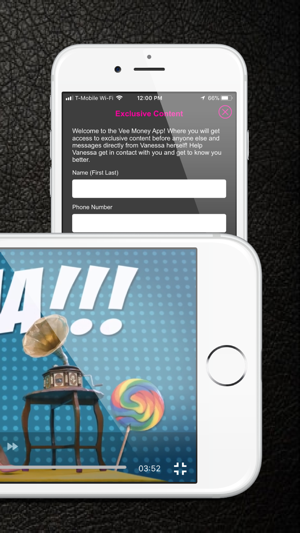 From music to fashion, the Vee Money app is the go to place for everything Vanessa Mdee. 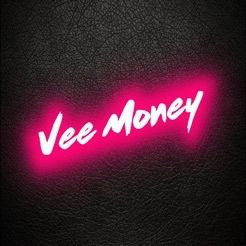 Come enjoy the Vee Money Experience! 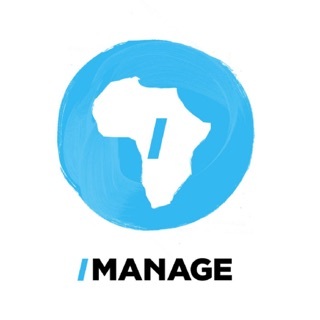 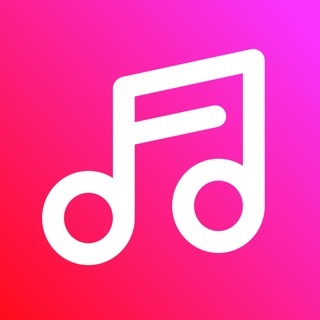 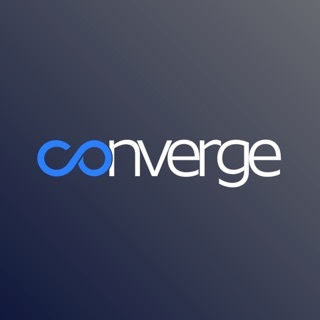 · Exclusive and early access to music releases and other content.